I did the unthinkable – I left my husband and 2 younger kids and flew to the other end of the world. Reason? To help my daughter chase her dream to be an awesome singer-songwriter. Ok. The real reason: I couldn’t let her go alone – not when she didn’t know anyone in Nashville other than the owner of the hostel we were staying in. Call me paranoid, over-protective, or crazy. I don’t care. My motherly instinct told me to go! So I went. 1. Great country musicians hail from here. 2. Many of the world’s top hit songs were written and produced here. 3. There are more songwriters here than anywhere else in the world! How could I just leave my family behind for 2 months to be in Nashville with my daughter? 1. Because we have an awesome group of unschooling families who provide help and support for my kids. 2. Because my kids have awesome grandparents who were more than willing to watch over them while we were gone. 3. Because I have an awesome husband who is equally supportive of the whole music thing. How did we afford to go and to stay for 2 months in Nashville? Amrita raised her own funds via http://www.gofundme.com. 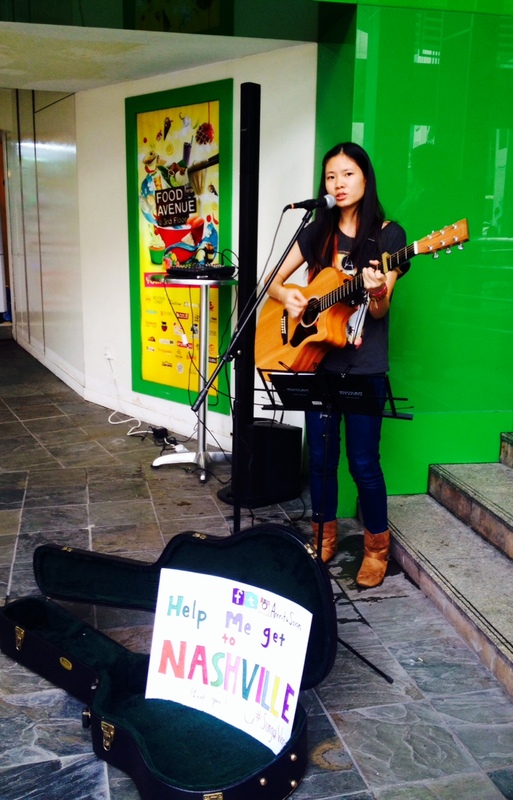 She also busked at a shopping mall in KL. Within a few months, she managed to get enough for her trip there. Me? I was fully sponsored by my dear husband. But we didn’t want to burden him too much with our living expenses there, so we worked for our lodging there for 2 months. (Can’t live with the guilt, you know!) This involved doing rooms and toilets, sweeping and mopping the floors, washing, drying and folding sheets, as well as checking guests in and out of the hostel. 1. To immerse herself in the Nashville music scene – the nightly open mics, the music festivals (mainly the annual Country Music Festival) and the songwriters’ workshops (conducted by veteran songwriters and publishers) which are very helpful for emerging songwriters like herself. 2. To test out her songs there during open mics and scheduled performances. It is very heartening to know that her music got a lot of thumbs up from fellow writers and the general audience wherever she performed. 3. Making connections with songwriters and publishers. This had worked out better than she had anticipated. Music business (as in any others) is about making connections – because we do not live alone on an isolated island? And a place is nothing without its people. Music is nothing without listeners. Point taken? The most touching moment for me? We were at the Bridge Bar at Renaissance Hotel watching these two awesome ladies perform their songs on stage, and after their set was done, they came to talk to us. As usual they asked where we were from and what we were doing in Nashville and I told them our story and the reaction was nothing that I had anticipated – they gave us a warm hug and cried tears of joy for what we were doing. They said they wished their moms were so supportive of their dreams when they were younger. And they wanted to do whatever they could to help Amrita realize hers. We were genuinely touched! And this is the kind of genuine friendship we got from the people here – people are warm, friendly and passionate about what they do. The positive vibes is infectious! 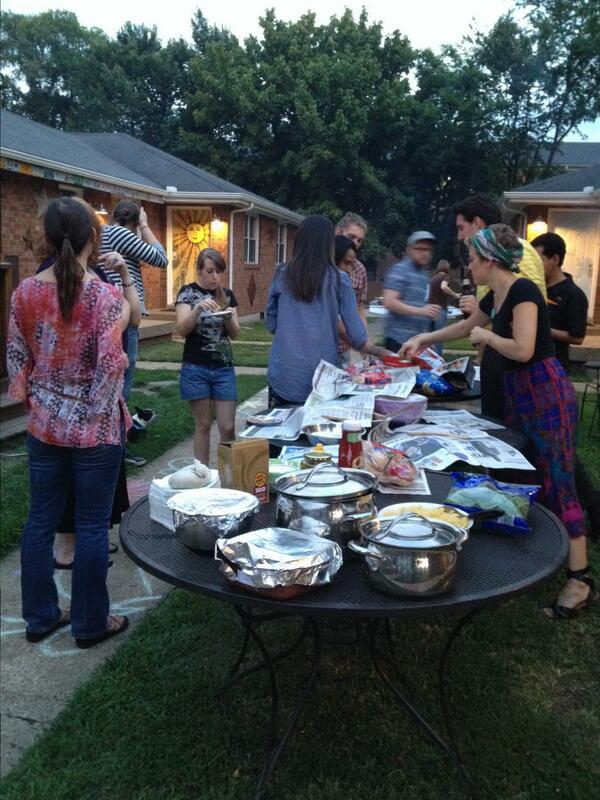 I’ll always remember the awesome people who made our stay in Nashville filled with so much love! To these awesome people, we THANK YOU! 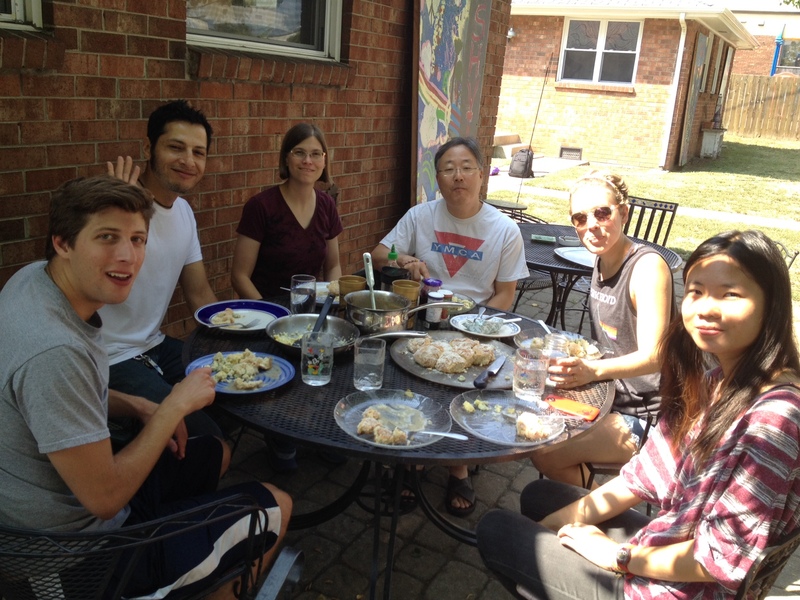 Ron & Tracee, Kodi, Eddie, Ryan and the amazing staff at Music City Hostel! 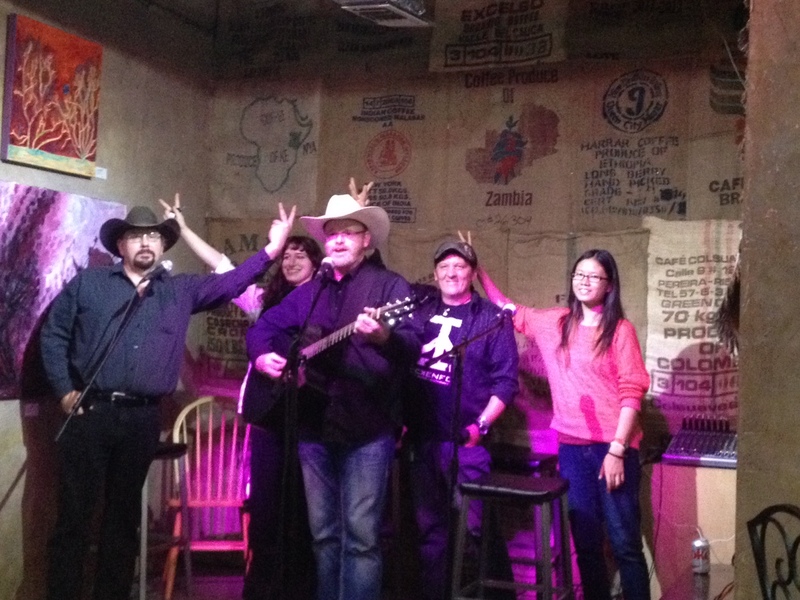 Musician friends Paul (Pez),Tommy Turner, Barbara (Bluebird Cafe), Debbie Champion (Commodore), Ella Mae Bowen……and music friends at NSAI (Nashville Songwriters’ Association International)! 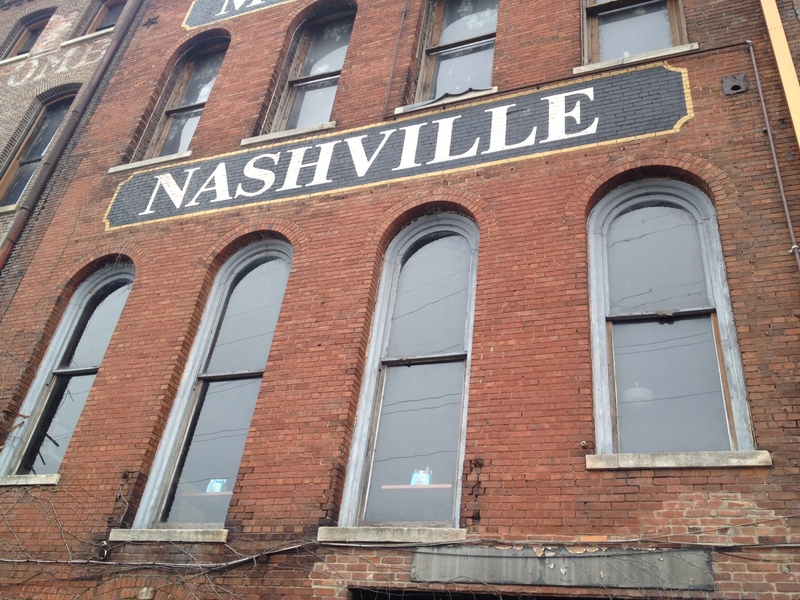 Oh, and the farewell party you guys at Music City Hostel threw for us was awesome!!! Love y’all!!! Will I go there again? I honestly don’t know. (Don’t know if I can take all that cleaning work again! Haha!) But will Amrita? Hell yeah! She thinks it’s fun! She’d love to live there some day – once she figures out how to drive a car! Happy birthday Arian boy! We love you! 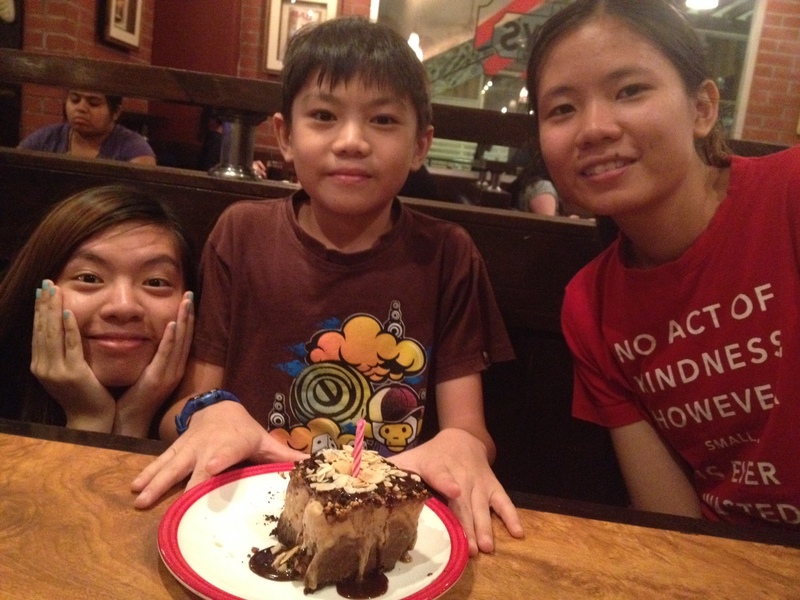 This entry was posted in Activities, Outings and Networking Activities. Bookmark the permalink.